This casino is brand new and it certainly looks the business! 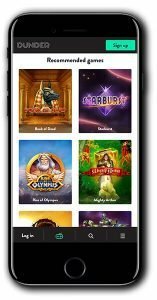 Dunder Casino launched in March 2016 and is the brain child of two Swedish casino enthusiasts. The experienced team behind Dunder also brought you Casumo which is testament enough to their awesomeness! 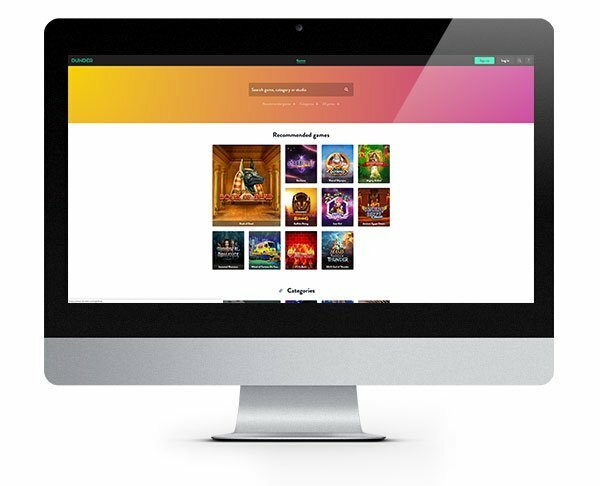 They were focused on creating a modern and clean looking online casino that works seamlessly on any device. 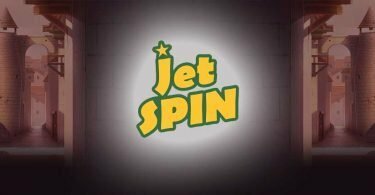 Our experiences so far have been pretty positive and we’ve definitely enjoyed the huge variety of Microgaming and NetEnt pokies and casino games! Playing at Dunder, is straight forward, fast and totally fuss free with everything available at the touch of a button or tap of a screen. They are fully compatible with mobile and tablet devices and no download or app is required to play. Dunder Casino offer several convenient and fast deposit methods including Visa, MasterCard, Neteller, Skrill, Trustly, Euteller, EcoPayz and Paysafe Card. Withdrawals can be made using many of the above methods but may be subject to a small charge. At Dunder Casino you’ll find over 600 games to choose from. 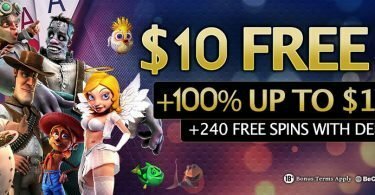 Pokies are a strong focus and they offer a huge variety of modern video pokies, classic pokies and jackpot pokies to suit most tastes and budgets. With games from industry leaders Microgaming and NetEnt there are plenty of recognisable titles like Thunderstruck II, Immortal Romance, Gonzo’s Quest, Starburst, Twin Spin, Ariana and Break Da Bank Again. Something a little different you’ll notice about Dunder is that they separate their pokies into categories like Sticky Wilds, Free Spins, Expanding Wilds and Re-Spins which is a great way to seek out games that have the kind of added features you’re looking for. Of course you can also find games the old fashioned way too by searching by title or just browsing through the whole collection. They’re not short on jackpots either with no fewer than 24 games! Popular jackpot pokies featured at Dunder Casino include Mega Fortune, Mega Moolah, The Dark Knight and Arabian Nights. Dunder offer a decent choice of live games including blackjack and roulette as well baccarat, Casino Hold’em and Three Card Poker. Other table and card games you can enjoy include craps, oasis poker pro, punto banco, red dog, pai gow poker as well as several video poker titles. Customers need to know that if they run into any problems at an online casino there is someone there to help them. At Dunder Casino they offer a live chat service 7 days a week from 10am until 10pm (CET). You can also send them an email or search through their frequently asked questions. Just click on their help section for further information. Dunder Casino are fully licensed by the Malta Lotteries and Gaming Authority, the UK Gambling Commission and government of Curacao who are some of the world’s most highly regarded gaming authorities. Players can enjoy their gaming session in complete confidence that they are playing somewhere, safe, fair and secure. Verify your account and your 20 No Deposit Free Spins for Book of Dead will be credited ready to play! Make your first deposit and Dunder will match it 100% up to $100, so if you deposit $50, they’ll give you $50 FREE and you’ll have $100 to play with! 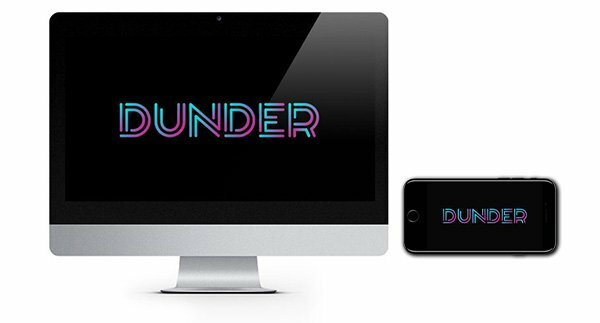 We already love Dunder, it's super easy to use and looks great on any screen size.